I have been involved in the bus ministry in various capacities for the past 18 years. In that time, I have yet to see a bus route that implemented the ideas and principles listed in this article that was floundering or struggling in its endeavor to make a difference in the lives of riders. 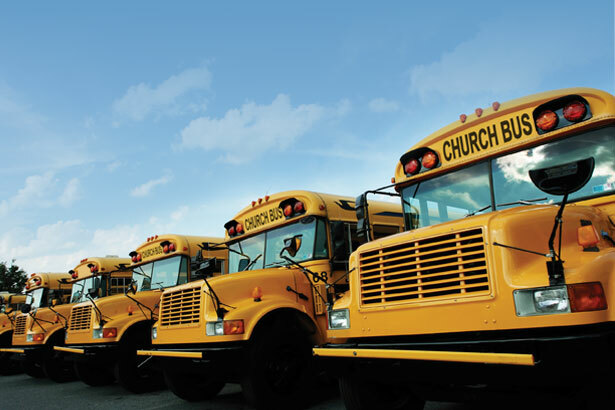 In fact, the routes that have faithfully practiced this “bus ministry math” have seen great numeric and spiritual growth and have enjoyed the blessings that come with a thriving bus route. I love the bus ministry! 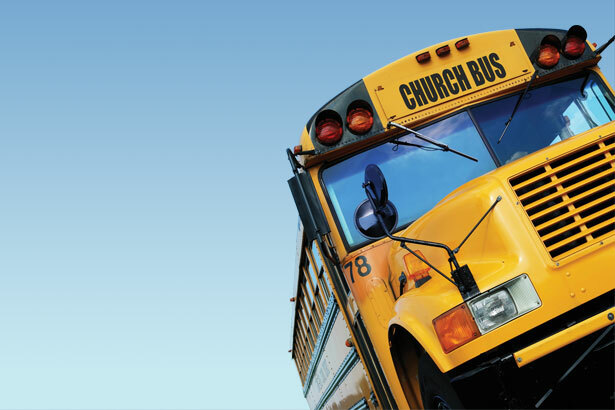 The bus ministry is the single greatest evangelistic tool in the history of the world. No other ministry of the local church has been responsible for more people coming to church and coming to Christ than the bus ministry. 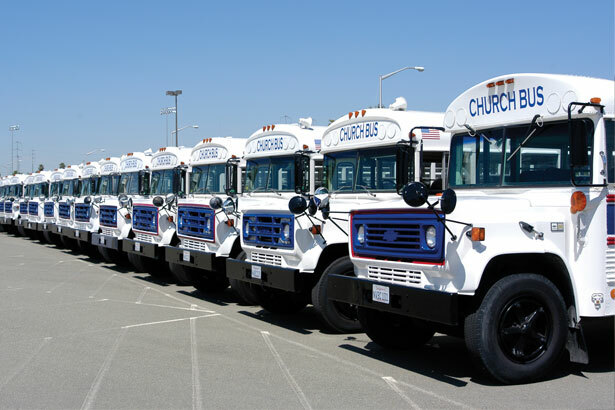 Our church has run buses since the opening day in 1975. Last year, our church was privileged to bring our one millionth bus rider to Sunday school. There are three keys that must be a part of our service if we are to be effective bus workers. Help! My Bus Route Won’t Grow!